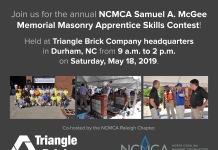 The Associated Builders and Contractors of the Carolinas (ABC Carolinas) has honored more than 100 members for their dedication and commitment to excellence in safety. 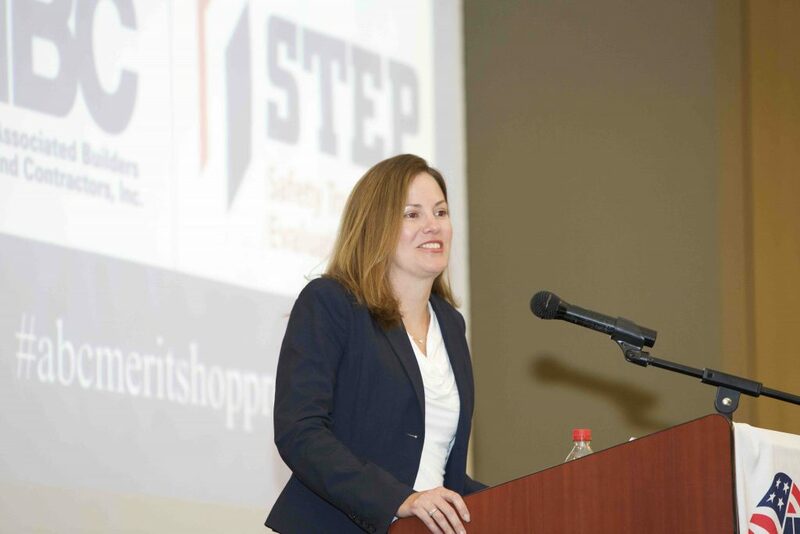 North Carolina Commissioner of Labor Cherie Berry and South Carolina Director of Labor Licensing and Regulation Emily Farr addressed the ABC membership and presented Safety Training Evaluation Program (STEP) awards at the ABC annual Safety and HR conference in Concord, NC. Established in 1989, STEP was developed and written by contractors for contractors. 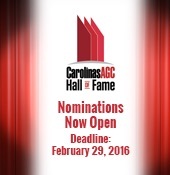 Participating ABC member firms measure their safety processes and policies on 20 key components through a detailed questionnaire with the goal of implementing and enhancing safety programs that reduce jobsite incident rates. 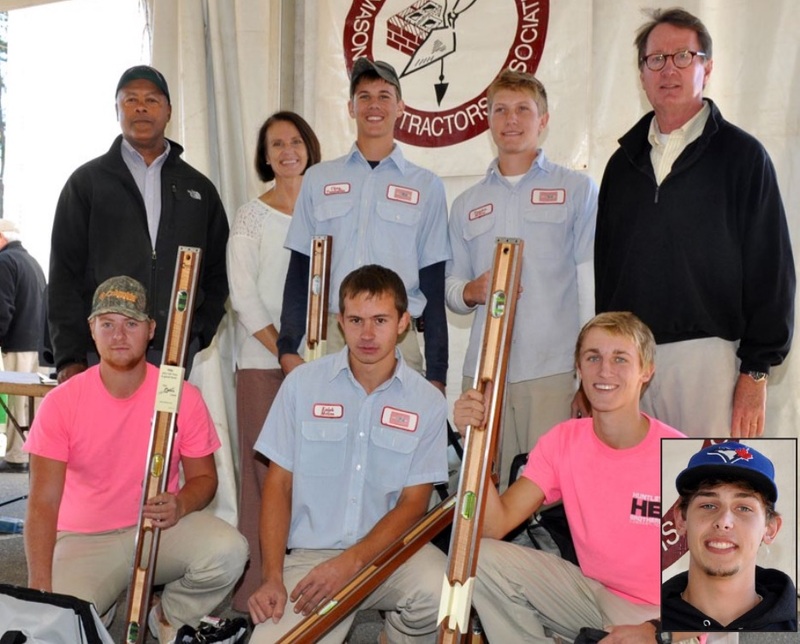 STEP participants are 150 percent safer then the Bureau of Labor Statistics average. Platinum STEP level companies are 330 percent safer and Diamond STEP level companies are 770 percent safer. 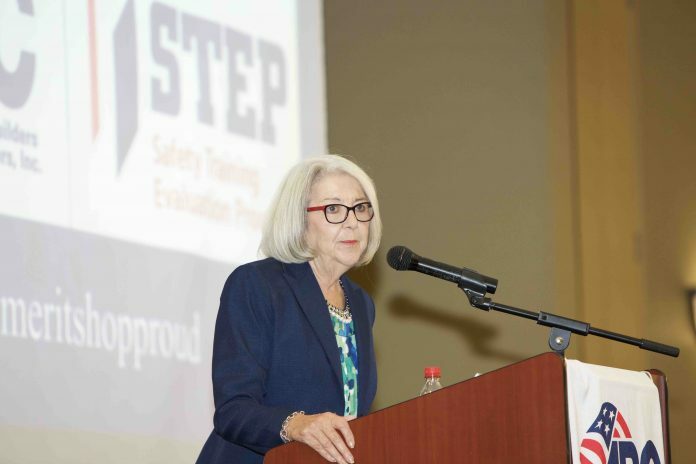 Click here for a list of the STEP Awards recipients: http://bit.ly/2wgSjhM.